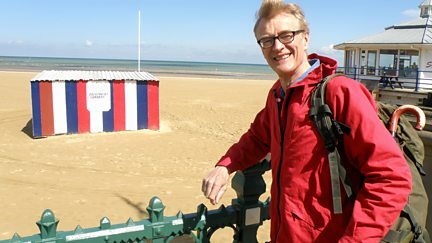 Britain's bonds with its Celtic cousins across the Channel in Brittany are explored. 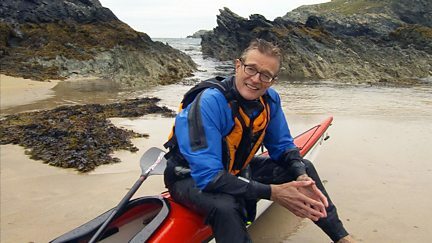 Investigates the evidence that a tsunami hit the coast of Wales and England 400 years ago. Coast ventures out to the astonishing man-made shoreline of the Netherlands. 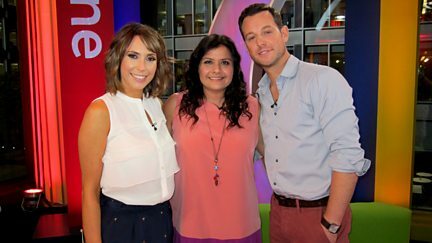 Matt Baker and Alex Jones are joined by EastEnders star Nina Wadia. 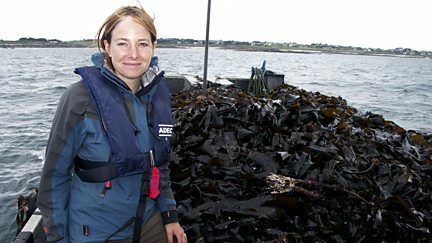 Neil Oliver travels from Southport to Whitehaven and makes a visit to the Isle of Man.